A celebration of the artistry and industry of animation. The Animation Festival of Halifax showcases independent animation that expresses a heartfelt personal investment and reflects a creative connection with the audience. With shorts, features and television show screenings, panel discussions, Q&As, workshops, socials and a party, there's something for everyone at this year's Animation Festival of Halifax! 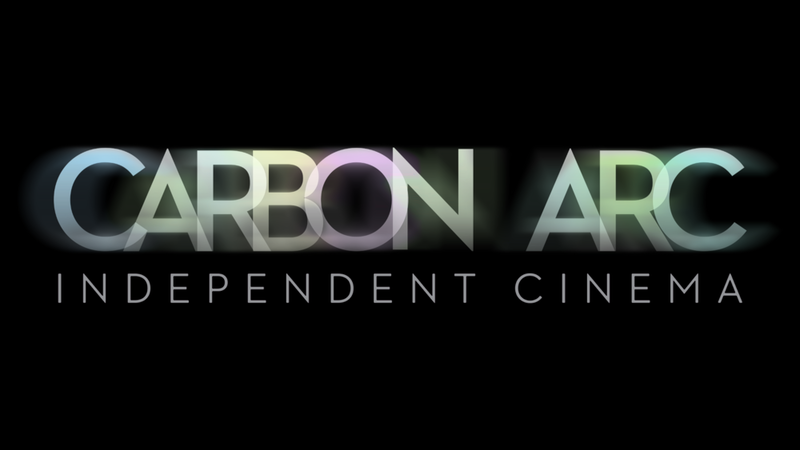 Outside of the festival Carbon Arc Cinema intermittently screens outstanding animated films so keep an eye on our programming. Thanks to all who participated in our previous festIVAL! 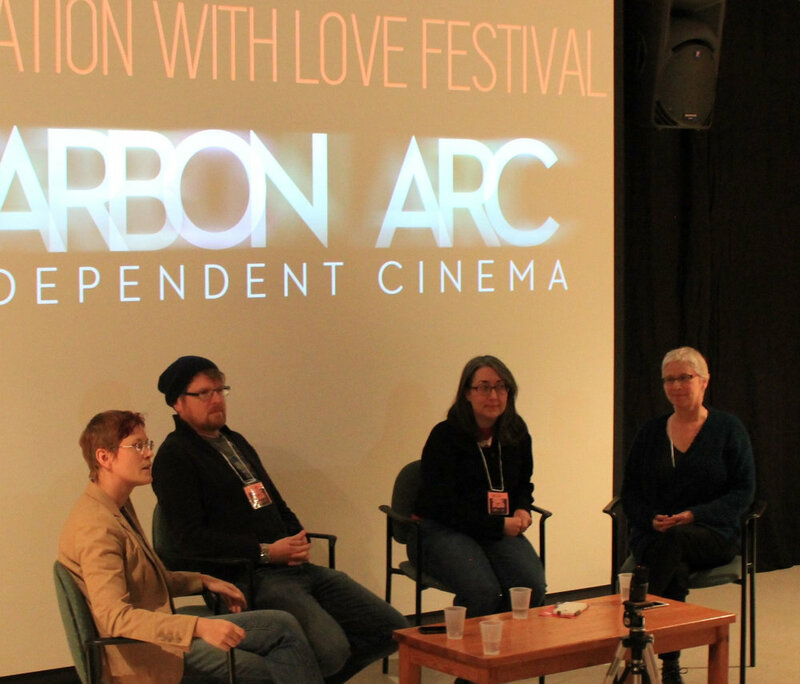 Animation and imagination went hand in hand at the 6th Annual Animation With Love Festival. The lineup included feature films from Japan, Spain and the United States, as well as Canadian and International shorts programs, two panel discussions, a networking lounge, and a Saturday mixer with music by Jont Openheart. It was our biggest year yet and for 2018 we hope to grow a little more! Siloën Daley, Hillary West, Joanne Arbuthnott, Kenny Lewis, Martin Maunder, Kristen Turcotte, Kendra Barnes, Carsten Knox, Zack Miller, Donna Montanchez, Rose Casey, Shannon Brownlee, Andrea Dorfman, Ryan Rumbolt, Becka Barker, Sam Decoste, Dylan Edwards, Ron Doucet, Suzanne Labrecque, Paul McNeill, Carbon Arc Cinema, Canada Council for the Arts, HALIFAX, Museum of Natural History, DHX Media, Copernicus Studios, Wonderlust Media, Huminah Huminah, Just Us!, Rustic Crust Pizza, Hal-Con, CKDU, Radstorm, and all the filmmakers and volunteers!